You are here: Home » Archive » 5th-8th Graders! Cookout! If your kid is going to be in 5th grade through 8th grade in the upcoming school year JOIN US! 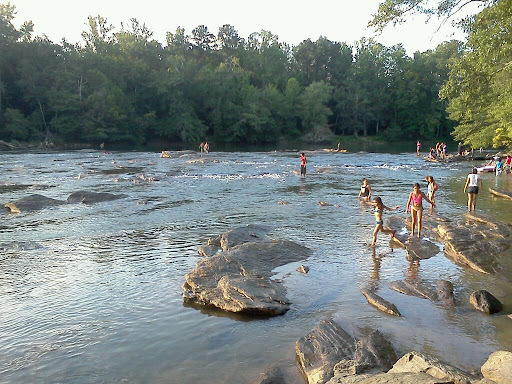 What: We will play games, maybe play in the river a little, and talk about raising true worshipers of God. Hamburgers, hot dogs, chips, and water will be provided. This is a whole family event! So bring the whole family parents and all! Contact me (Ryan Compton) either via email doxadzo@gmail.com or by phone at 770-318-2238 by Friday for details and to let me know you will be there.